Phoenix Cleaning is your local cleaning specialist! Phoenix Cleaning is your local friendly small town company with low big city prices that is here to serve you and your needs. 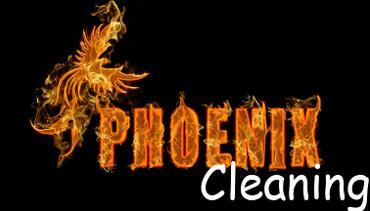 Phoenix Cleaning started back in 2012 providing quality services to St. Louis and surrounding areas at low prices. 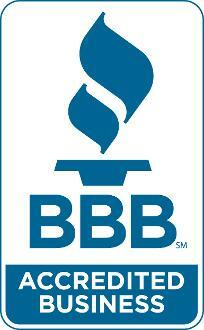 Today we stillcarry that same courteous customer service with our low competitive rates. Kyle did a great job! He was fast, friendly, and professional. We used him to sweep our chimney. 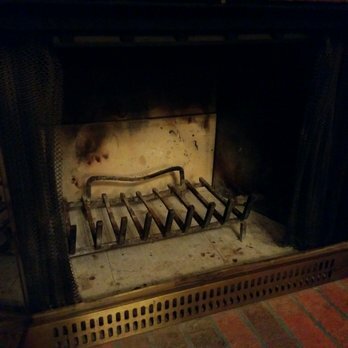 He cleaned up when he was finished, made some recommendations on things that might need to be repaired in a few years, and offered additional services (duct cleaning, carpet cleaning) without being pushy. I plan on having him sweep the chimney again next year. I'd definitely recommend him to others. He was also much cheaper than his competitors. Kyle did an excellent job cleaning my carpets today-- I will absolutely call him again, and would highly recommend Phoenix!!! Fast, very professional, did the trick with very dirty rugs! My carpet was REALY gross & looks great now. The gentleman was very flexible, easy to work with, and did a great job. Highly recommend. Rugs were spotless.